Win! Tickets To See U2 in 3D! Uncut has ten pairs of tickets for the BFI IMAX preview screening to giveaway! Win! The chance to see U2‘s first ever live in 3D film at an exclusive screening at London’s BFI IMAX cinema on February 13, before the film’s release nationwide on February 22.
uncut.co.uk has ten pairs of tickets to giveaway for the movie, which viewers must watch with special glasses to appreciate the 3D effects. The 92 minute film was captured on the band’s South American Vertigo tour in 2005 and 2006. ‘U2 3D’, the first live action film ever shot and produced entirely in 3D, will only be screened in 3D cinemas and is not likely to see a DVD release after its main cinema release on February 22. A special preview screening will also be taking place on February 21st at the BFI Imax London. To be in with a chance of winning a pair of tickets, simply click here for the competition question. This competition closes at 5pm, Friday February 8, and winners will be notified by Monday February 11. For more information and to watch the trailer, click here for www.u23d.co.uk. 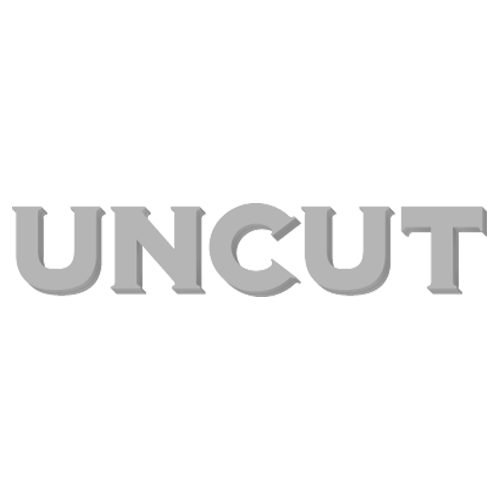 See the March issue of UNCUT – on sale January 29 – for the history of U2 on film, from Red Rocks to 3D.